he Aamir Khan is known as Mr. Perfectionist in Bollywood. The reason, he tries to play each and every character with perfection. 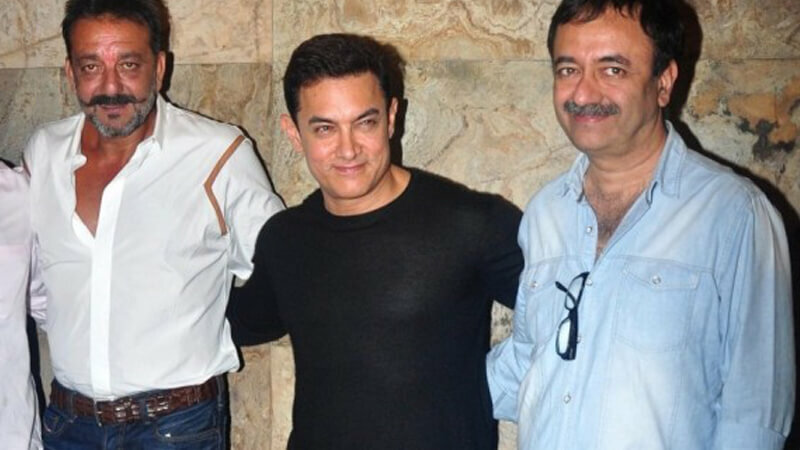 Recently, Bollywood Perfectionist Aamir Khan finally confessed that he was offered a role in the movie Sanju. 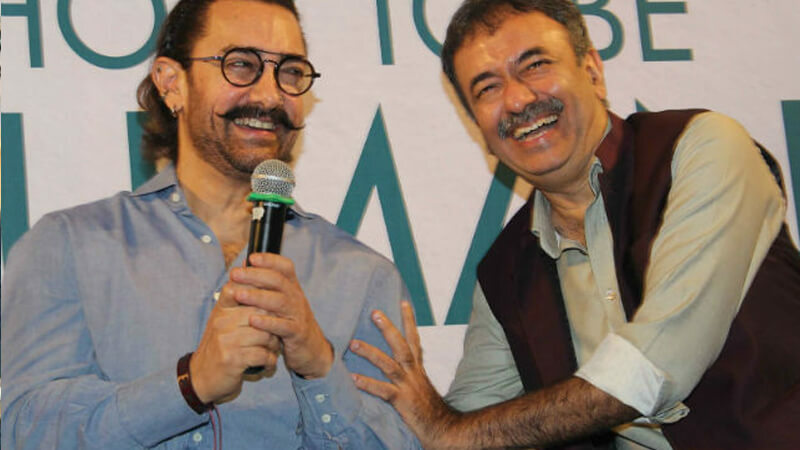 During the conversation on Wednesday, when asked about Aamir Khan’s role offer in ‘Sanju’, he said, ‘Yes, Raju had brought me a script and I liked it very much. He wanted me to play Dutt Sahab in the film. This is a great role and the whole story is very much on the relationship between father and son. 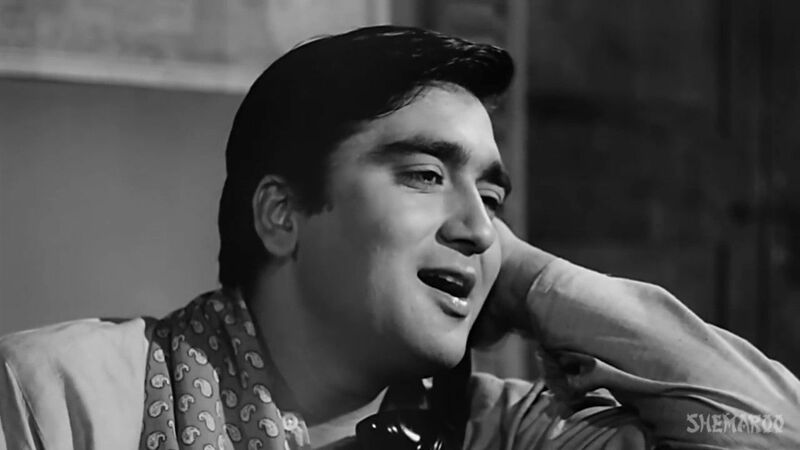 But Sanju’s character is tremendous. ‘ Watch the movie’s teaser here. 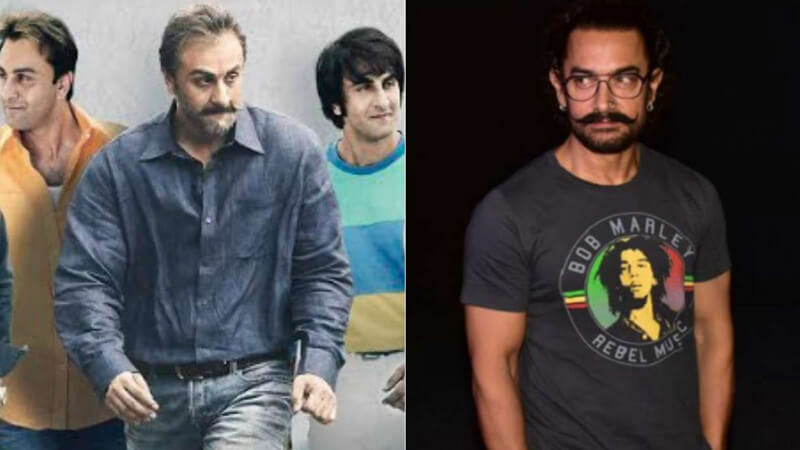 Check out the entire star cast of Sanju here. 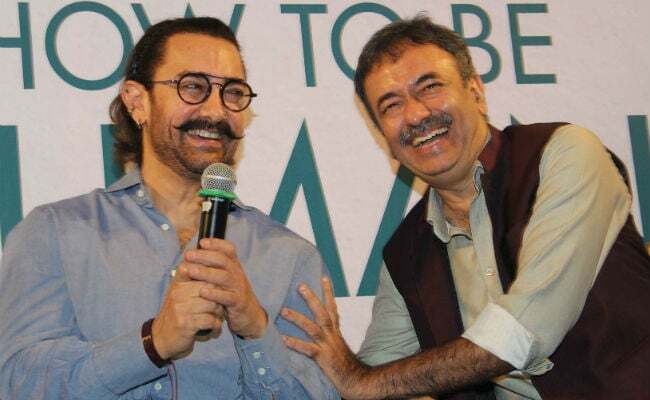 Do you know when Sanjay Dutt watched the teaser of the movie Sanju, he immediately called Rajkumar Hirani and warned him? Not believing, check out here what Sanjay Dutt told to him. Are you guys excited for the movie?